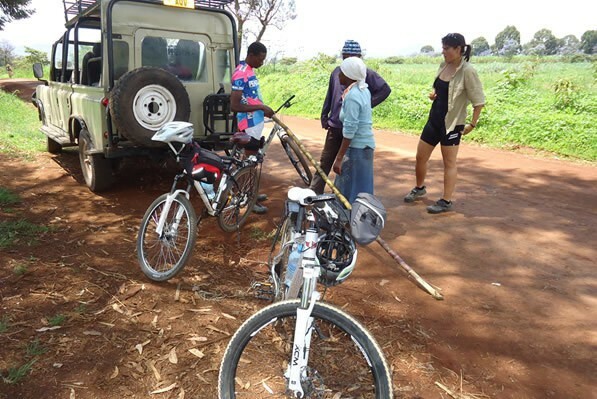 El Mundo Safaris specializes in providing tailor-made bicycle tours and packages best suiting your requirements and preferences. 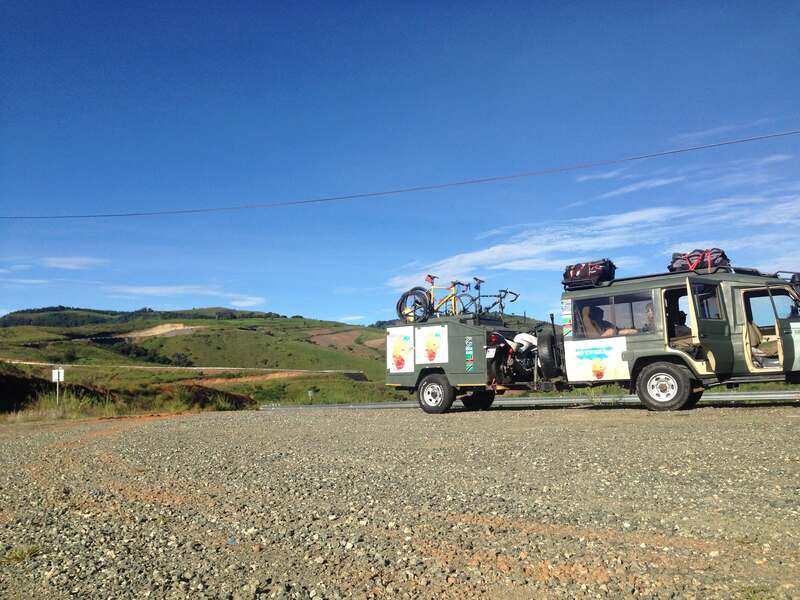 We are highly dedicated to optimal adventure on two wheels offering the most authentic bicycle tours and expeditions. Our bicycle tours and packages range from short tours to cross continental journeys for maximum enjoyment throughout your vacation. 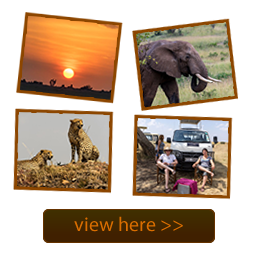 We are experts in bicycling holidays along the spectacular African wilderness and beyond. If you are looking for a way to experience the breathtaking landscapes and vibrant culture the flora and fauna, our bicycle tour packages get you covered. 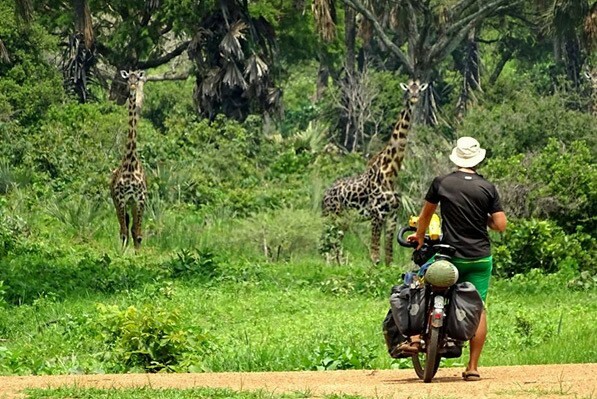 We at El Mundo Safaris provide adventure-filled bicycle tours along the awe-inspiringly beautiful places. 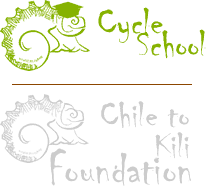 Our bicycle tours are ideal for those having a great passion for peddle. 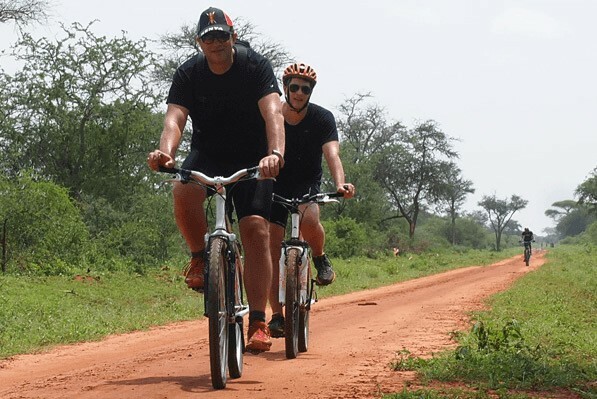 We understand that there is no better way to immerse into the culture and experience the African nature than a bicycle with a group of like-minded adventure enthusiasts. 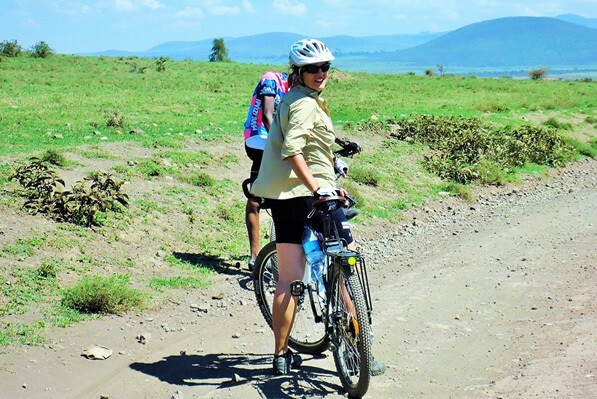 Our unique adventure-packed bicycle tours aim to deliver you with exhilarating and memorable safari experiences staying connected to nature with the sun on your back, the cool breeze in your hair and leaving a beautiful trail of dust behind you. Please check out our two-wheeled tours available and let us customize your cycling tour holiday in the best way as possible. If you have a specific place or trail in your mind, let us know beforehand and we can tailor make your perfect cycling adventure! We can customize your cycling tour. If you have a particular place or route in mind, get in contact and let us know. 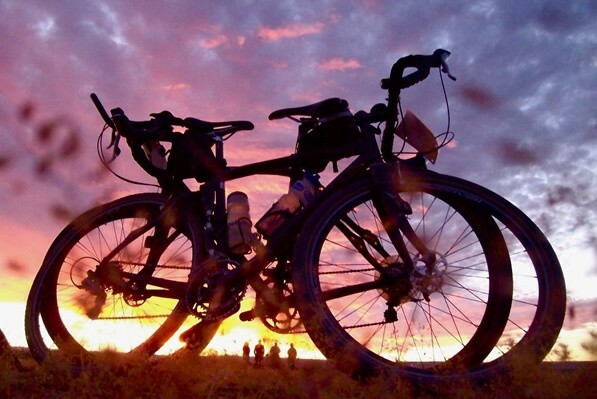 We can tailor your perfect cycling adventure!